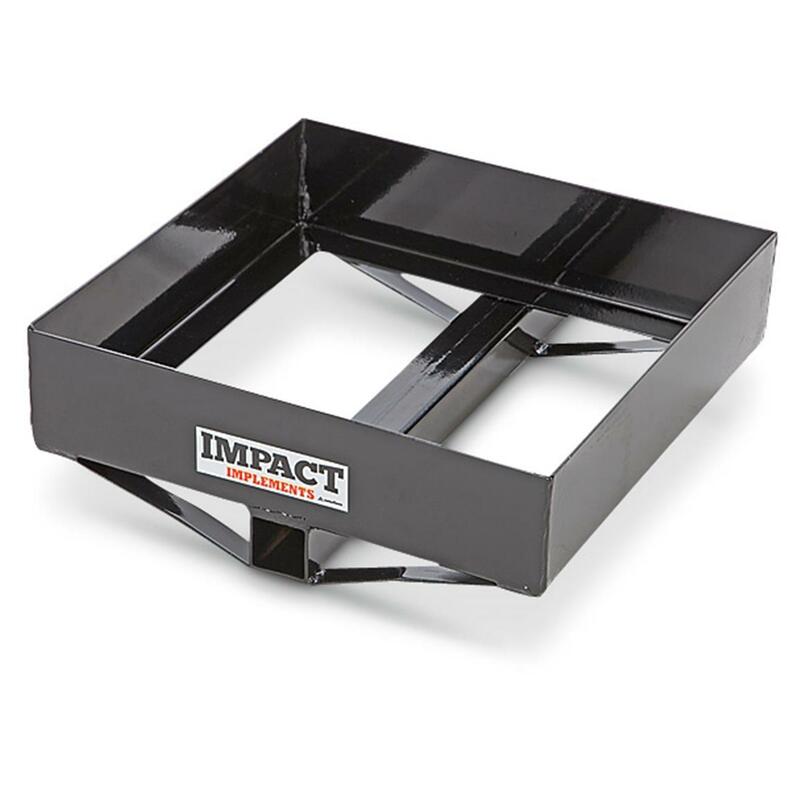 Impact ImplementsTM ATV / UTV Weight Tray for Plug Aerator and Gen II Disc Plow. Put more weight into your soil aeration project. Holds 2 cement cinder blocks (not included) for about 80 lbs. of additional weight. Works with products; Plug Aerator (SKU# 625988), and Generation II Disc Plow (SKU# 625987).